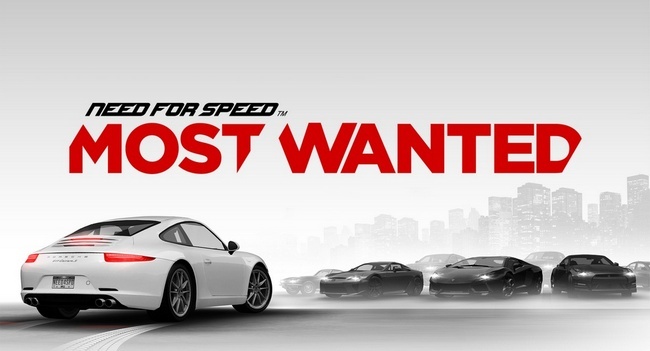 Need for Speed Most Wanted is one of the sweetest car racing game on android. Love being chase by the cops, start some trouble by hitting other cars and breaking traffic rules to be the most wanted. Mind blowing graphics and cool sound tracks. Launch game. When it ask for download game cache, select YES. Stop the download when it reach like 1MB and exit the app. 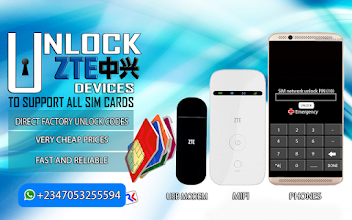 Open your file explorer then navigate to SDcard/Android/data you will find com.ea.game.nfs…. folder open it and delete all the files found inside. hehehehehe 18GB for an android device??? Nice game but it's all night races. I need day light race.